If you read my previous article “Meal Prep 101”, you would know that I have been really into planning my meals in advance to ensure that I am eating as healthy as possible, and not turning to other alternatives such as Ubereats-ing McDonald’s every night. However, I don’t meal prep every single meal, only my dinners. For the other meals during the day, I typically have the same thing every day, or atleast go back and forth between a couple of options. For me personally, I find it easiest to stick to a healthy meal plan when I make it a routine. By eating similarily each day, it becomes like second nature to me and I don’t have to put as much thought into it. Everyone is different, and some people might need variation every day in order to stay sane while eating healthy. I also recognize that there are several different types of diet restrictions or choices (gluten-free, vegan, dairy-free etc…) if any of this applies to you, no worries! This article is just showing you a glimpse of what I usually have on a typical day, so hopefully you can atleast get some inspiration. I personally am lactose-intolerant, so I try not to eat any dairy, and I also try to limit my simple-carb intake (ex: sugar, white bread etc…). With all that being said, this is what a typical day of me eating looks like as a University student trying to stay healthy. Depending on how I am feeling on a particular day, I go back and forth between either a smoothie or oatmeal for breakfast. I like to do fasted cardio in the mornings (cardio before eating breakfast) so I typically don’t eat breakfast until around 10:00am. 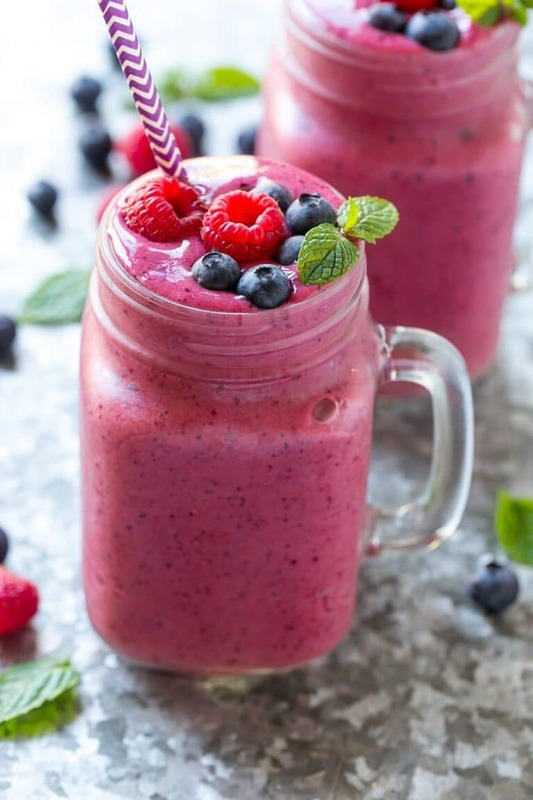 For my smoothies I really enjoy putting in frozen bananas, frozen berries, Vega vanilla protein powder, PB2, a little water, and chocolate almond milk. The oatmeal I make is fairly simple, two packets of instant oats, PB2, and a little chocolate almond milk. Since I eat breakfast pretty late in the morning, it usually keeps me pretty full. Around this time I will also have a cup of coffee with some stevia and almond milk in it. Usually, I find that lunch is that meal that often gets overlooked and is put together in a rush. I used to load up on heavy, quick meals such as a grilled cheese to hold me over until dinner. Now, I opt for either a salad or a soup and keep lots of snacks on hand. 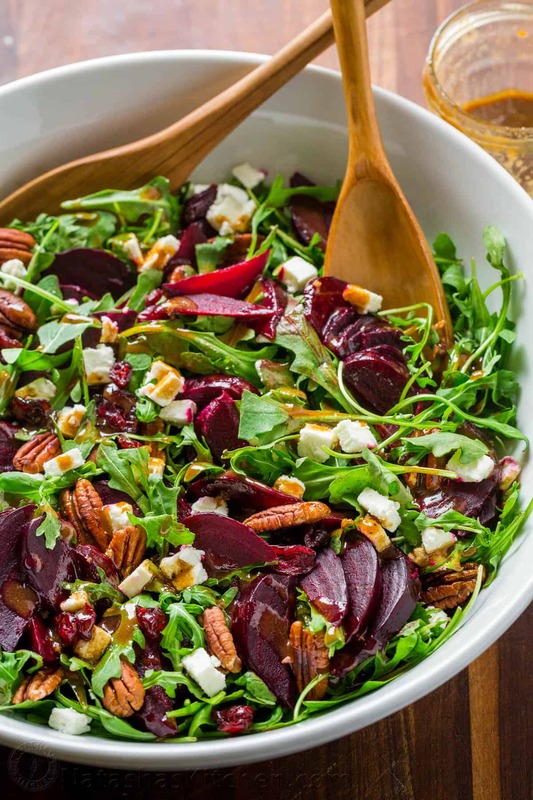 My absolute favourite salad to make consists of a big bowl of mixed greens, chopped beets, goat cheese, and a raspberry vinaigrette. As for the soup, I usually will just heat up some form of canned soup, my recent favourite being Campbell’s chunky butter chicken soup. The time in between lunch and dinner is usually when I am feeling a bit snacky. 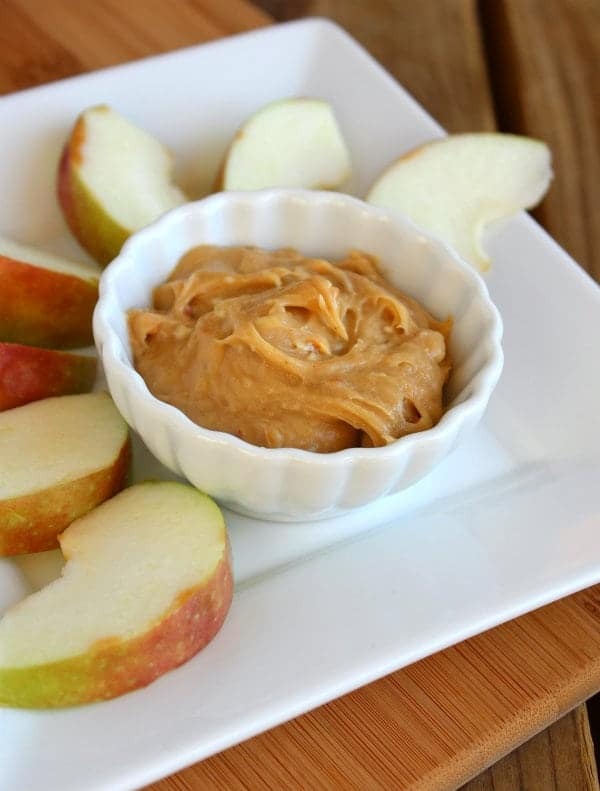 I love to keep simple snacks on hand such as carrots and hummus, apples and peanut butter, and popcorn. For dinner, I pretty much always heat up whatever meal prep I have pre-made. This is super convenient, especially if I have a night class or a yoga class I need to get to. 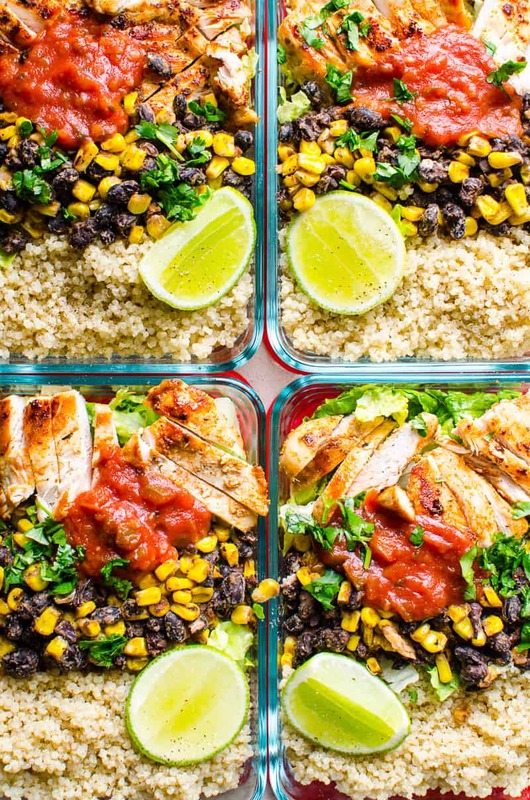 My favourites at the moment are my Chipotle copycat burrito bowls and fajitas. You can check out their recipes in my last article! There is no denying that I have a definite sweet tooth, and I almost always need something after I finish dinner. 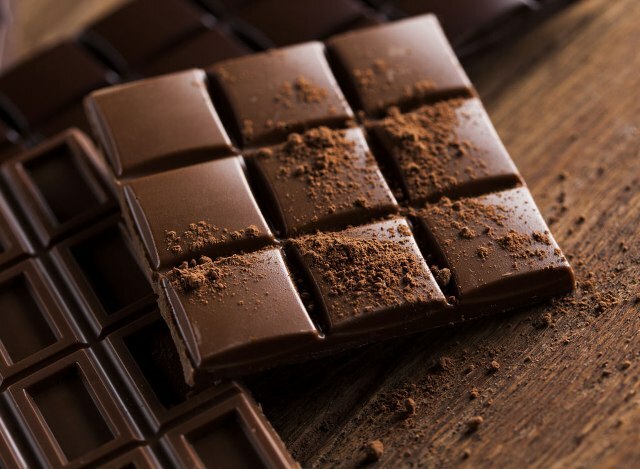 I recommend opting for something a little more healthy such as a couple pieces of dark chocolate, it definitely satisfies the craving! As much as I preach making sure you are drinking an adequate amount of water, I’m not going to sit here and pretend that water is the only thing I drink every day. Some of my favourite healthy drink options are sparkling water, matcha tea, and juice with no sugar added. There you have it! That is pretty much what an average day looks like for me, and I definitely don’t stick to this every single day. If I feel like I want to go out for dinner on the weekend or get a frappuccino at Starbucks, I’ll get it. Not all the time, but in moderation, I think it is okay. It gets unhealthy when you don’t treat yourself every once in a while, and then you just end up overdoing it. As I said, this is what personally works for me, and that doesn’t mean I think everyone needs to live by this. It is simply just an idea of what some healthy options could look like, and hopefully give you some inspiration. 2nd year English student at uOttawa. Dreams of becoming either the next Carrie Bradshaw or Elle Woods (or both).